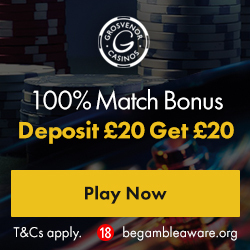 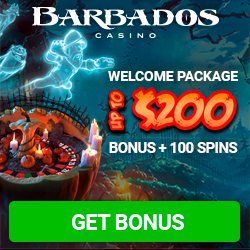 Online casinos offering a 100% deposit bonus. 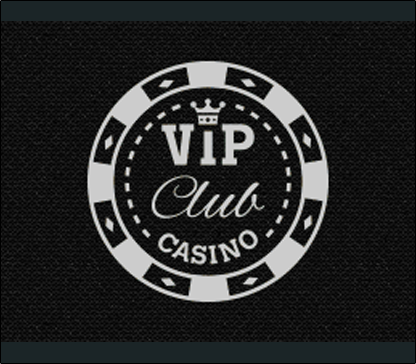 175 casinos were found. 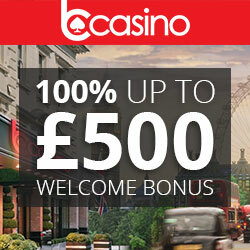 The best casino offer found offering a 100% deposit bonus was Mr Green where you can claim £20 free.